Uber drivers in Sydney, Brisbane, Perth, Melbourne and Hobart logged off from their driver apps this morning Monday, 6, in a protest against what they believe is an unfair pricing structure which has seen fixed upfront costs replace the original "paid by time and distance" way of calculating a fare. 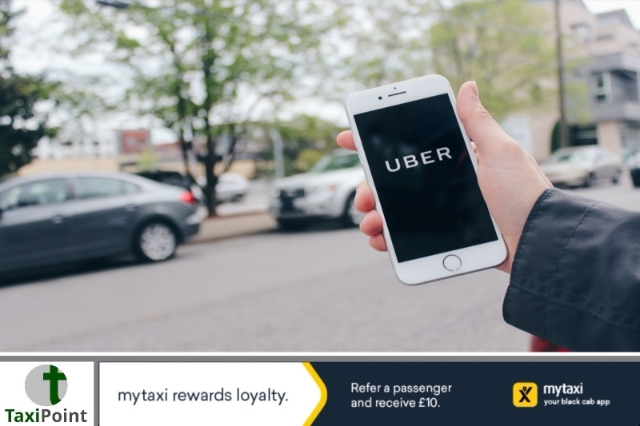 A group called Ride Share Drivers United also want drivers to have the choice of opting out of the UberPool option without receiving penalties from Uber, and also the RSDU are calling for an increase in rates by at least 15%. Uber have been given 10 days to "meet the demands" otherwise further disruptions are being threatened, a report in the Guardian claims. A spokesperson for the RSDU has said that Uber drivers are taking home less than minimum wage by a multinational corporation who thinks it's ok to exploit them so they can offer cheap rides to customers. The spokesperson feels that customers wouldn't have to bear the brunt of a fare increase, instead Uber should lower their commission. A report in the Guardian back in March claimed that without the poorly paid labour charges, Uber would collapse. The terribly low incomes of Uber drivers are key to Uber's escalated market value the report suggested. According to the analysis taken by the Centre for Future Work says UberX drivers earn below minimum wage once all hidden costs are taken into account. Today's protest (Monday,5) took place between 7am and 9.30am, the major rush hour times when most customers need their underpaid ride-sharing drivers to take them to work.